CloudApp is an all-in-one screen recording software to capture and embed HD video, screen recordings, GIFs, screencasts, screenshots and marked up images throughout business workflows. CloudApp is available for Mac, Windows, iOS and Chrome. Downloading is quick and easy. Access the app from GetCloudApp above, from the Apple Store for Mac and iOS, from the Microsoft Windows Store for PC, or from the Chrome Webstore to add the extension to Chrome. CloudApp is an instant video and image sharing platform for professionals. CloudApp is the fastest way to capture and embed video, webcam, GIFs, screencasts and marked up images throughout business workflows (eg. software development, design, customer success, support, sales, marketing). The platform makes it super quick and easy to share with others, whether you are a freelance designer, web developer, software engineer, customer service professional, or a startup founder. Every file you create is safely and securely stored in the cloud, and accessible via our native Mac and Windows Apps, or shareable on the web through unique, secure and password protected cl.ly short links. CloudApp's screen recorder makes it easy to collaborate across multifunctional teams through visual communication. 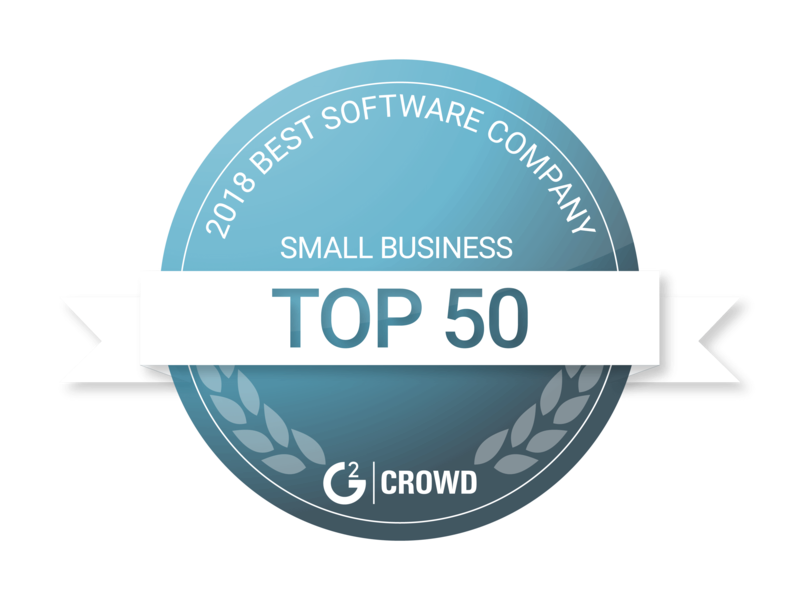 From the smallest business customer, to the largest enterprise client, CloudApp simplifies the way teams work together. With CloudApp, teams save time by explaining a task visually. Save hours a day by simplifying how your explain and share. 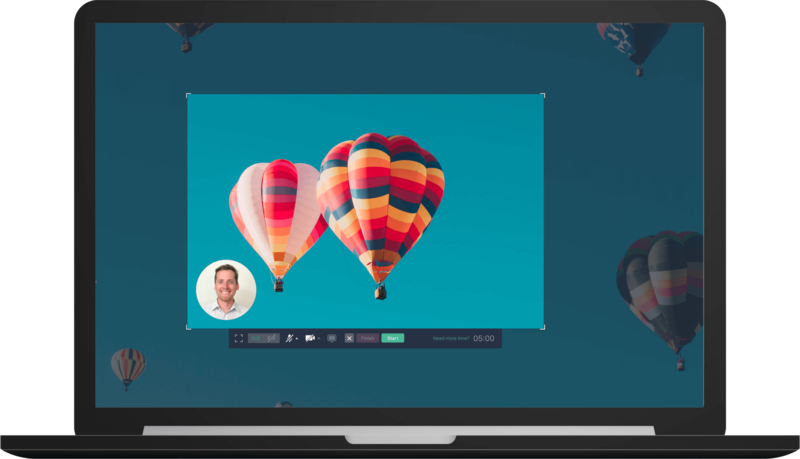 With HD screen recordings, videos, and GIFs, your team can quickly and easily respond to colleagues and customer queries by embedding visuals directly into productivity apps, collaboration tools, shared docs and even email. CloudApp has powerful integrations with Atlassian JIRA, Slack, Trello, and Zendesk. Integrating with CloudApp, allows for faster collaboration with your team. Get straight to the point with a screen recording, provide clarity with an annotated screenshot, or explain your idea with a GIF. With CloudApp, showing vs telling is the easiest and fastest way to communicate. CloudApp is a lot more than just any free snipping tool. With every snip, CloudApp creates a customized, secure link that’s easy to share and to simple to edit. No more sensitive information getting caught in the wrong hands. Just snip, copy link and paste into an email - or into any other team communication platform like our favorite - Slack. If you want to add a password, the option is as simple as selecting setting ( next to copy link) right before you paste. When you download CloudApp, all snips are saved immediately to your desktop and web apps, so anything you want to “snip” is at your fingertips. No closing out of windows, no fumbling for a new screen. Just point, click and snip. CloudApp also has a simple to use GIF Creator feature. Create GIFs of anything on your screen, capture and share GIF recordings, and instantly save images to the cloud. 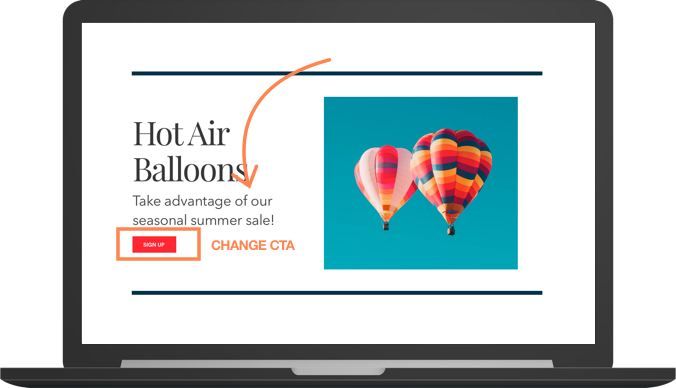 Using the GIF maker feature, sales and support professionals can explain how your product works with easy to create GIFs, and increase sales conversions, or reduce support times. With the CloudApp screen recorder feature, individuals and teams can record anything on their Apple Mac or Windows PC , including HD video, GIFs and screenshots, and instantly upload the videos to the cloud. With the CloudApp image annotation feature, you can capture and share screenshots of anything, edit and markup with annotations, and add emojis directly in the screenshots. Want to enhance your screenshots? Add a quick drawing, arrows, lines, and other shapes to communicate your message and blur sensitive content. CloudApp is the fastest way to snip, annotate and share at the same time, and is the only snipping tool available for download that does all three in one easy step. CloudApp is available to download for both Mac and Windows clients, as well as our brand new Chrome extension, silently runs in the background, and is a workhorse of team productivity. It is simple to use, free to get started, and powerful enough to enhance your daily cross team communication. Create a free CloudApp account today and discover the power of our all-in-one screen recording solution!